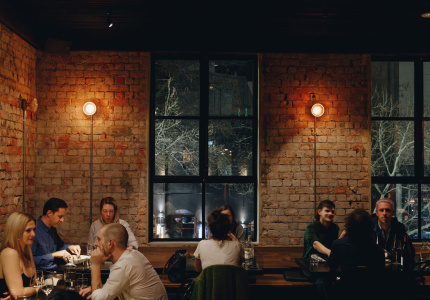 What makes a good restaurant? 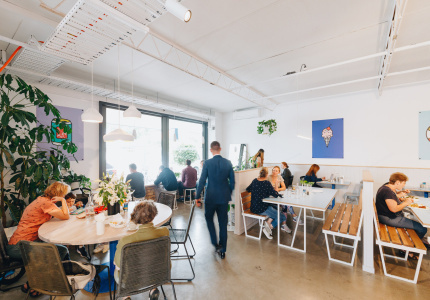 At Broadsheet, we’re interested in how well a place lives up to its own ambitions, regardless of its age, price point or cuisine. Maybe it offers value for money and an incredible atmosphere. Maybe it pioneered a trend, and remains the most vital example of it. Or maybe, after several decades in operation, it still offers an undeniably great experience. All are equally valid answers. 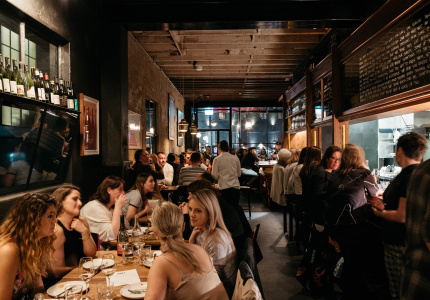 The remit may be wide, but if you’re looking for restaurants that both define and capture Melbourne’s culinary spirit, stop right here. Life experiences told through native ingredients. 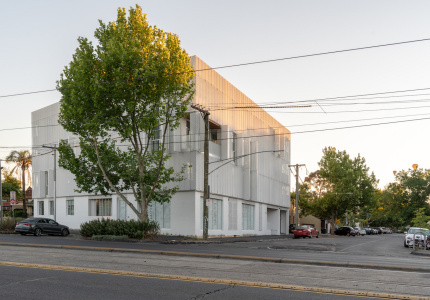 Ben Shewry's approach is unusual, world-recognised and utterly captivating. 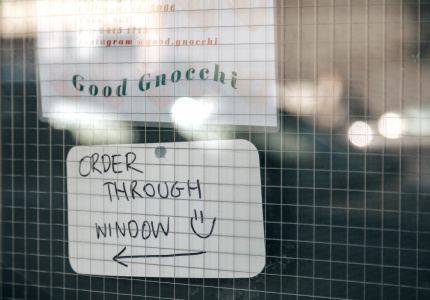 We're blessed to have a restaurant of its calibre in Melbourne. 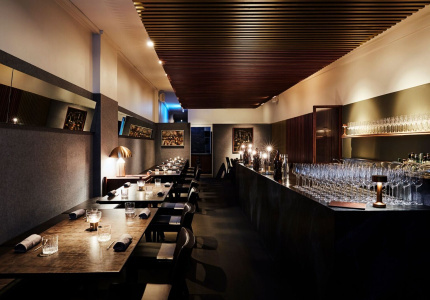 Peter Gunn, Ben Shewry's former sous chef, has well and truly stepped out of Attica's immense shadow to leave his own stamp on the city's dining scene. His multi-course tasting menus are always changing, surprising his kitchen staff almost as much as his guests. There are a lot of noisy dining rooms on this list. 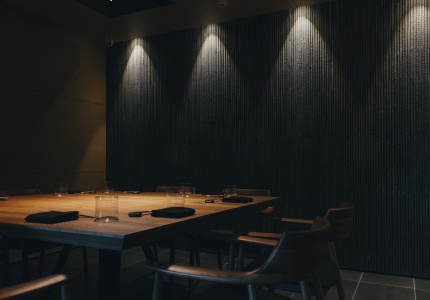 Minamishima's hushed, reverent atmosphere is better suited to owner-chef Koichi Minamishima's awe-inspiring knife skills. He works with both local seafood and fish flown direct from Tsukiji Fish Market in Tokyo to produce his peerless sushi. It hasn't been open long, but it's already clear that Scott Pickett's smoke-focused fine diner at the base of the United Places hotel is a winner. 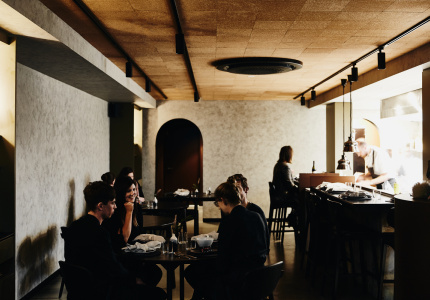 “Modern Australian cuisine” has always been a vague, hard-to-define term, but this is the most lucid articulation we've yet seen in Melbourne. Take a seat at the bar and enjoy the show. Cutler and Co. gets more energy and attention from the boss than any of Andrew McConnell's restaurants. Consequently, it's also the priciest. But add in gun sommelier Liam O'Brien and a March 2017 renovation, and you have a flagship well worth splurging on. After burning down in 2014, this seaside institution is back and better than ever. Head chef Ollie Hansford is doing magical things with seafood; sommelier Gavin Cremming has the whites and light reds to match; and that view is still magnificent. We can think of no better spot for a long lunch. 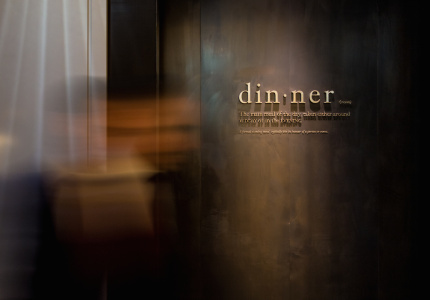 Restaurants don't get any more personal than this 25-seater from chef Julian Hills, who created all the plates himself. On top of them, he combines rigorous European technique with native ingredients and Eastern philosophy for dishes such as smoked blue mackerel marinated in honey and white soy, then aged for a week in beeswax. 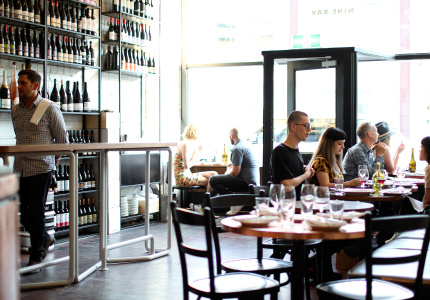 Look up at the wall and pick a bunch of shared dishes from the day's menu. Order some wine with help from the switched-on staff. 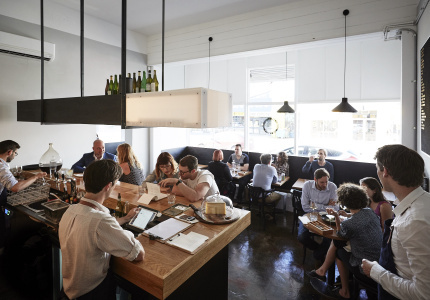 The format's simple, but as we've come to expect from Andrew McConnell's restaurants, everything is just right. Forget sous-vide baths or Pacojets. Dave Verheul does extraordinary things with his ferocious redgum-fired oven. Especially so when it comes to vegetables. His talent is complemented by a team of genuine wine-lovers, who'll guide through the list with wit and sensitivity. Embla’s upstairs companion is quieter and slower, which is exactly what we love about it. 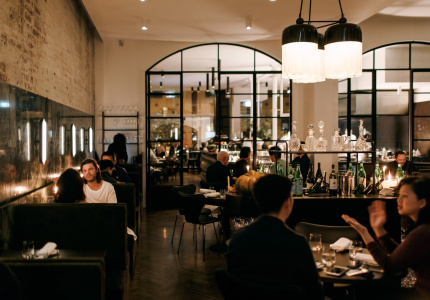 After almost a decade of restaurants constantly pushing the volume up, it’s a novelty to once again have a quiet, thoughtful conversation with your table. 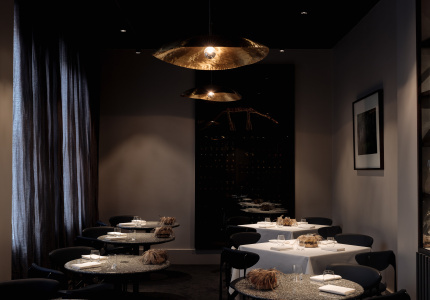 Take your nearest and dearest and settle in with Verheul’s beautiful set menu. 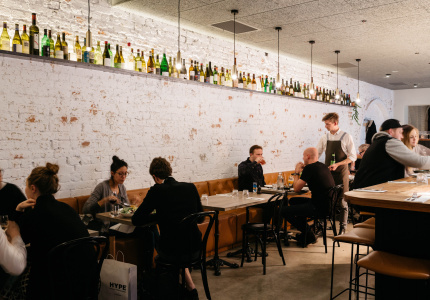 Opening any good-quality restaurant in Melbourne is hard. But opening an exciting Italian restaurant in 2014? That's a feat indeed. 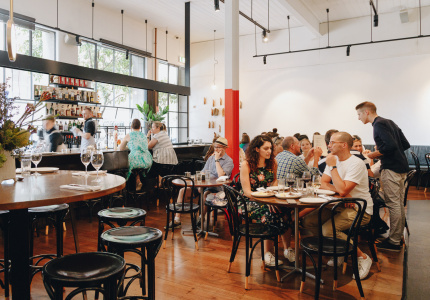 Several years on and Tipo is still beset by queues of people keen to get a taste of its simple yet meticulously assembled pastas. Best arrive early. 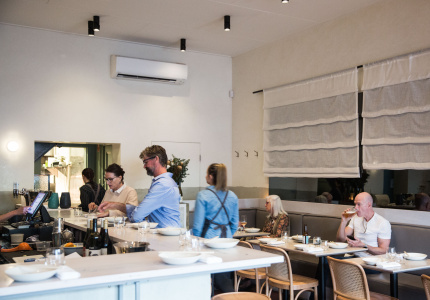 The follow-up to Tipo 00 stretches beyond the pasta-bar concept to deliver meat and seafood dishes that are merely Italian-ish. 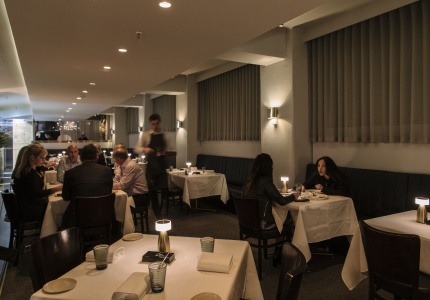 But like Tipo, its subtle culinary innovations and familiar yet attentive service push the experience beyond expectations. Quiet, efficient and attentive. That's what you get with Manu Potoi and ex-Attica managers Banjo Harris Plane and Michael Bascetta. Paired with a modish wine list and chef Casey Wall's deceptively simple food, they're a force indeed. Fusion's not a dirty word. Not here, anyway. Chef and co-owner Thi Le spent several years working across Andrew McConnell's restaurants. She draws on that experience and her south-east Asian upbringing to create clever, surprising dishes (tempura vegemite, anyone?). The front-of-house team gets it, too. Remember when we didn't share every dish on the table? 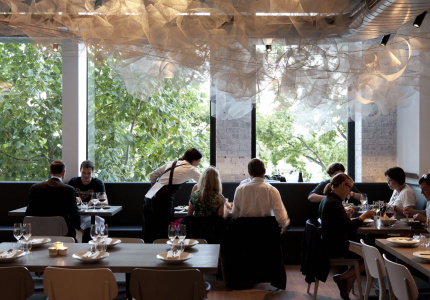 Cumulus was one of the first to show us how good communal meals can be. It's still one of the best at it, whether you visit for a boozy brunch or a late-night snack. If imitation is the sincerest form of flattery, Chin Chin has a lot of admirers. 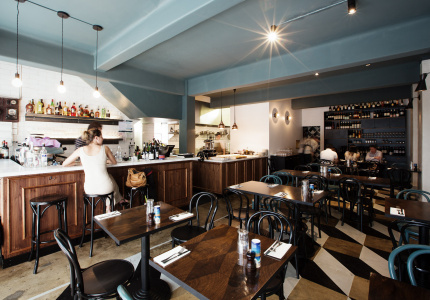 But its raucous atmosphere and Benjamin Cooper's fresh, vibrant take on Thai aren't so easy to copy. There's a reason it's had nightly queues since 2011. 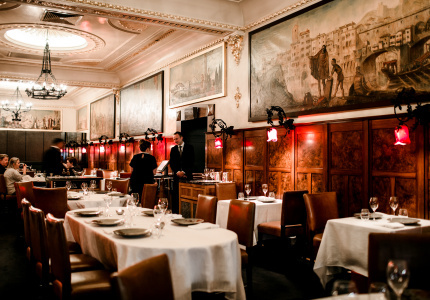 Heston Blumenthal spends most of his time in the UK, but his bold, experimental talent shines through protege Ashley Palmer-Watts, who heads the kitchen here. 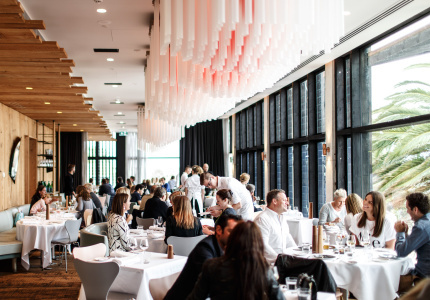 Amid all Melbourne's naked tables and shared plates, Ezard sticks quietly to its sizeable guns. It's been doing the subdued, white tablecloth thing since 1999. After a 2017 revamp and some menu tweaks, its sweet/sour/salty/spicy fare feels as vital as ever. 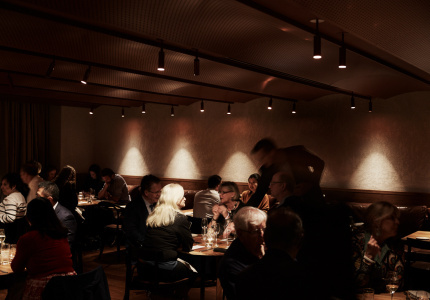 It may be a decade old but Matt McConnell's top-of-the-city bolthole hasn't been forgotten by Melbourne diners. 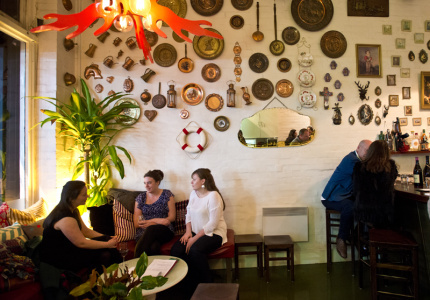 Describing it as "tapas focussed" doesn't do justice to the delicacy and thoughtfulness of what appears on either the short regular menu, the expansive list of specials, or what's poured by the bar's excellent staff. 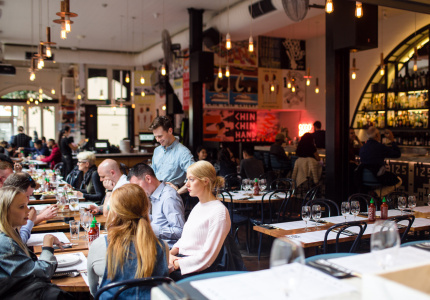 There aren’t so many restaurants left in Melbourne where they’ll open the door for you, hang your jacket, pull out your chair and fold your napkin across your lap. 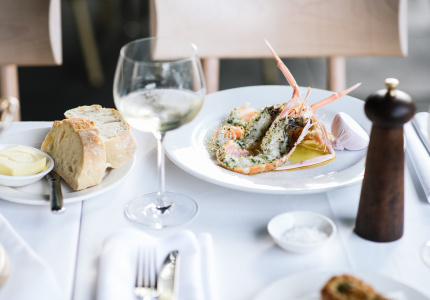 Like Cafe di Stasio, Florentino's commitment to old-world hospitality and classic Italian dishes is timeless. Few restaurateurs have the longevity or reputation of Ronnie di Stasio, who opened his first venue in 1985. That experience shows at Cafe di Stasio, which has been safeguarding old-world hospitality values for almost 30 years now. Drawing on their Indian heritage, executive chef Adam D’Sylva and head chef Hendri Budiman give Tonka a flavour that's far too uncommon at this level of dining. The wine list is a cracker, but we're more partial to the smart cocktail menu and its wealth of refreshing, south Asian-inspired mixes.